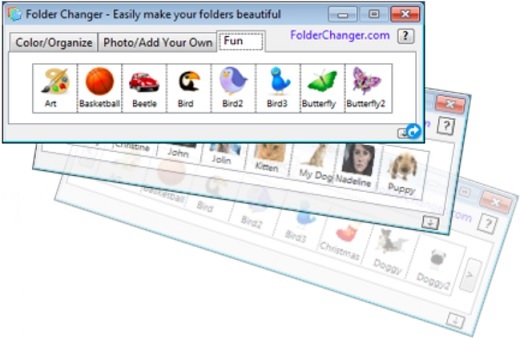 Description: Choose from a rich collection of icons to enhance Folder aesthetics, or create your own library of icons, and apply them to folders through a simple drag and drop operation. Organize your folders better. 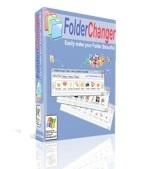 Both kids and adults can easily use FolderChanger, at schools, homes, and offices.